Youtuber Mark S. loved the BMW E92 M3 so much that he bought one and created this extremely detailed video to cover all that comes with owning a BMW M3. 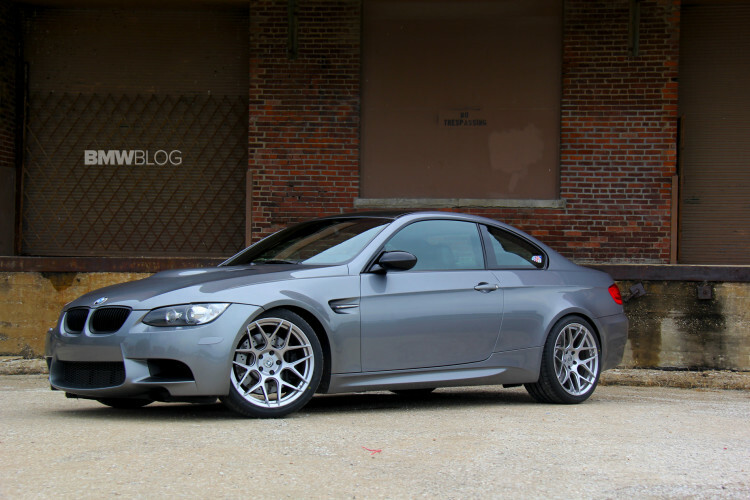 In an extremely long, yet equally informative and comprehensive review, Mark goes through the experience of owning an E92 M3 from rod bearings, quality issues, track time and cost of ownership. Much to the scrutiny of the BMW enthusiasts, the fourth-gen M3 ditched the inline-six engine for a 4.0-liter V8. It was available in sedan, coupe and convertible forms. The coupe was the first to be introduced, at the 2007 Frankfurt Motor Show. BMW likely returned with the sedan M3 to increase sales in the North American region where the E36 M3 sedan was very popular. 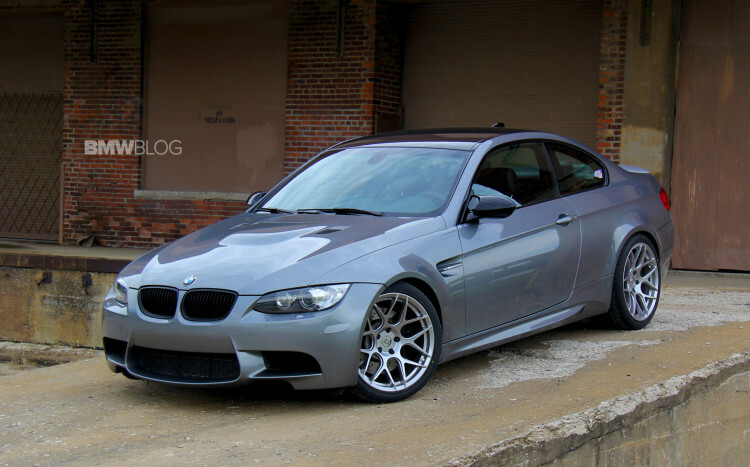 The fourth-gen M3, called the E92 among the BMW insiders, got 414 hp at 8300 rpm and 400 Nm of torque. A six-speed manual transmission was standard but BMW also offered a very efficient M-DCT gearbox. The design of the car was modern and the cabin was elegant. Many people loved the handling and after the tremendous success of the E46, it can be said that BMW did not disappoint. In this 41-minute long review and buyer’s guide, Mark covers everything you need to know about the E92 M3.